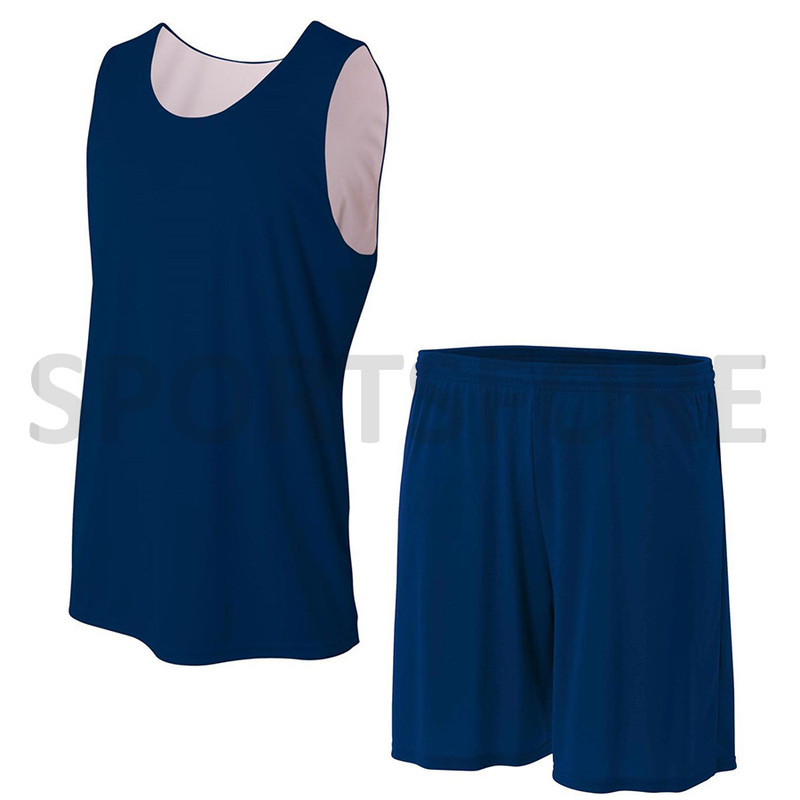 Our professional and experienced staff will help you customize of uniforms. Add your design, team name, player number and name, and team color and logo to any jersey, for a look all your own! 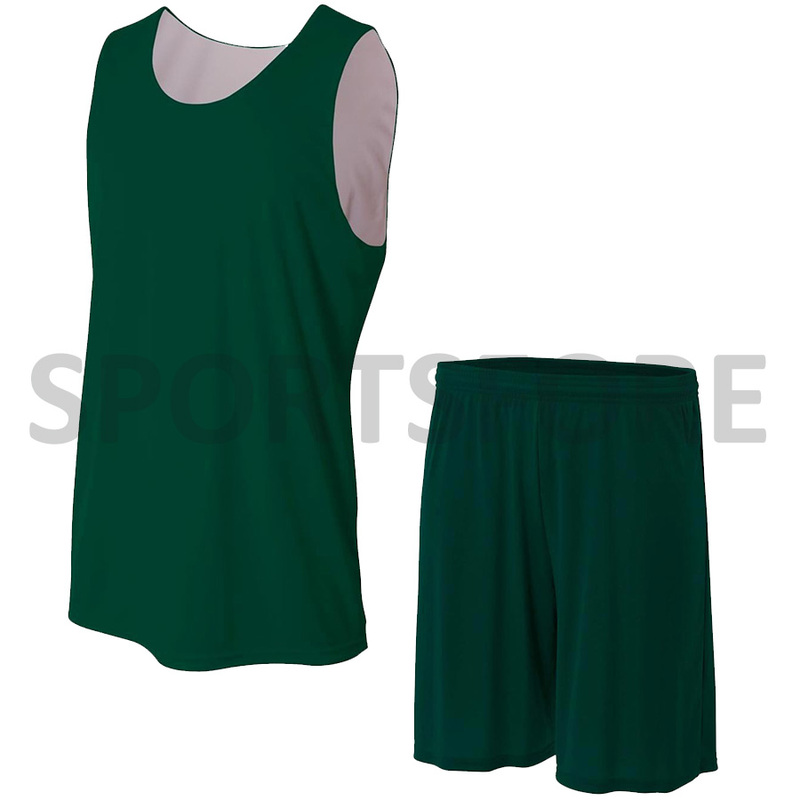 Our design team department is prepared to help you perfect your custom team uniforms. Please use the "Contact Supplier" button above to get a quick and easy quote. 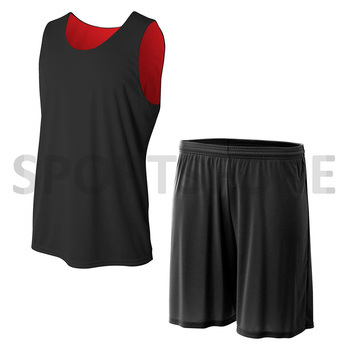 Or email us at sportsfore(at)gmail.com or info(at)sportsfore.com for additional information or to place your order. S, M, L, XL, 2XL, 3XL, 4XL. We can do custom sizes. Note: All measurements are in CM (centimeters). We can do the custom sizes. Please send us your size requirements. Packaging: By default we pack each piece to individual poly-bag than to master cartons. Shipping: Door to Door to Shipping Service DHL, EMS, UPS, FedEx, Large quantity by ocean. Printing Technology: Sublimation Printing, Embroidery, Screen Printing, Heat Transfer, Offset Printing, Tackle Twill. 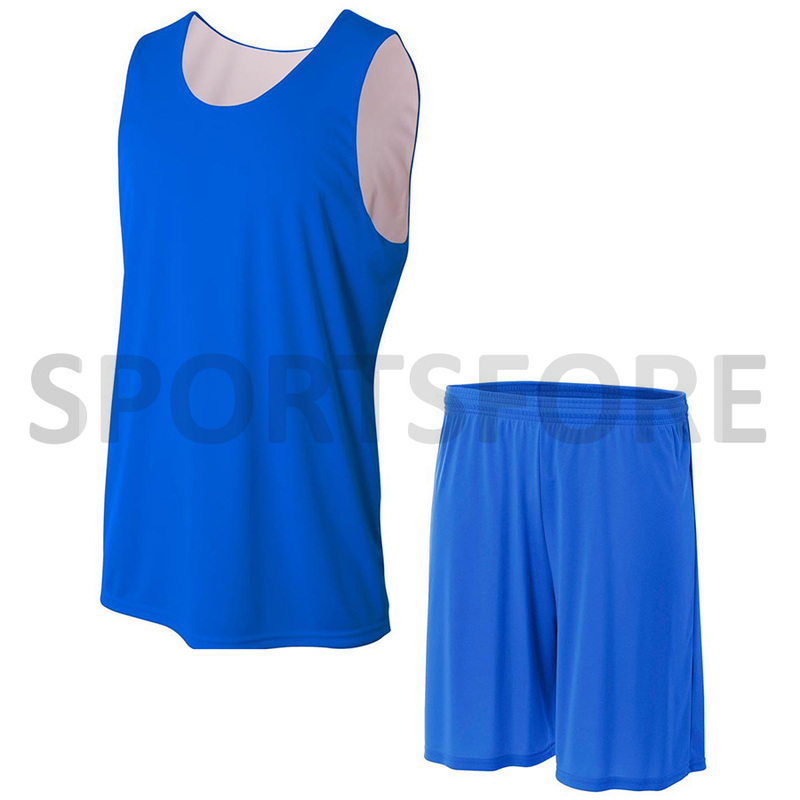 We are the Manufacturer and Exporter of Sports Wear. 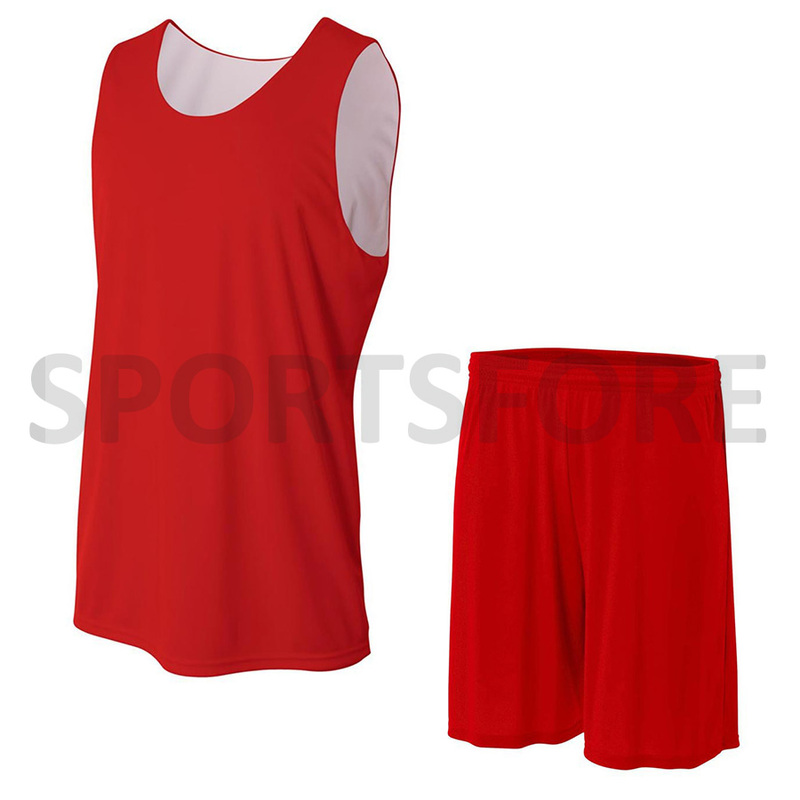 SPORTSFORE INTERNATIONAL name has represented the highest quality standard for components and workmanship, in Sports Wear. 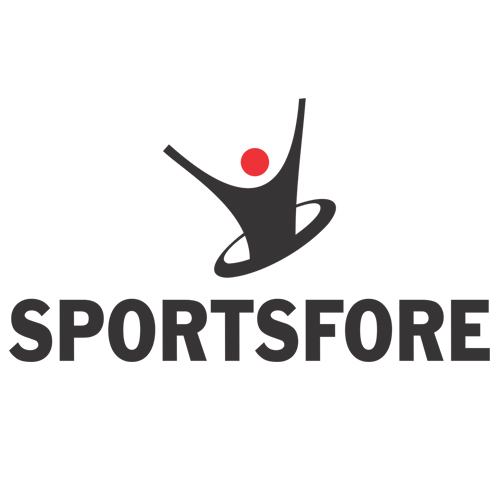 SPORTSFORE international. has a long history of service, high quality, and competitively priced products. 2. Can I use my own design? 3. Can I mix sizes? 4. What's your sample policy? We can provide sample for free, you only need to pay for the shipping cost. Yes, We offer a full customization services to enable you to add any item, your Sponsor Logo/design and Club Logo Badge etc. We are equipped with latest technology which enables us to Imprint or Embroider your Logos and design on any place of garments according to your demand. 6. Can you create the design for me? As we have a design department specifically for this job, we are at your disposal when you need us. In digital design, we design logos, mockups, vectors whiles in physical designing, we design garments and any type of promtional merchandise.